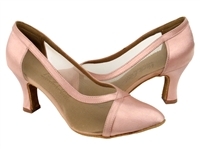 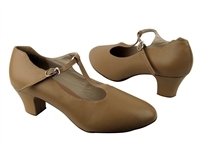 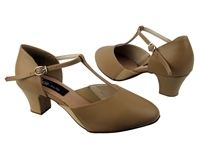 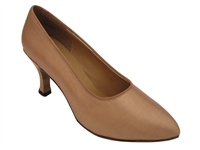 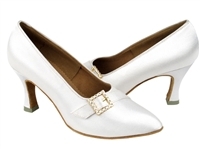 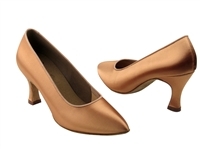 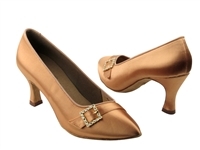 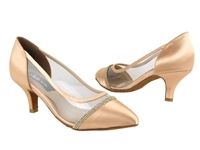 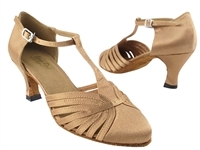 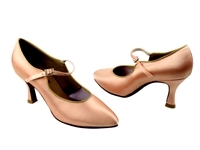 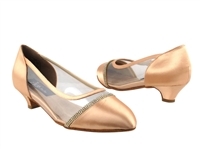 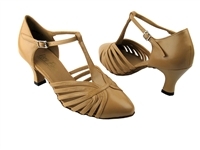 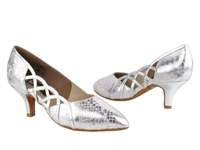 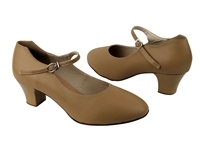 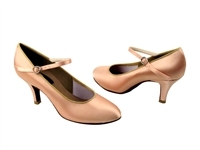 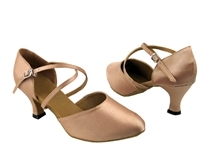 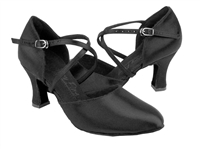 Women’s ballroom dance shoes are designed to provide you with more balance and steadiness than traditional high heels, making it easy to dance while remaining fashionable. 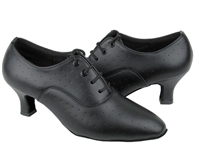 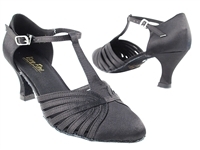 When you’re searching for the best ladies’ International Standard and American Smooth ballroom dance shoes that are both durable and attractive, Blue Moon Ballroom Dance Supply has got you covered. 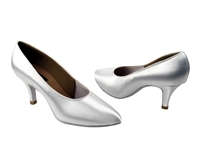 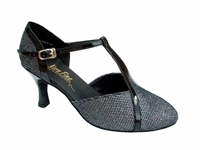 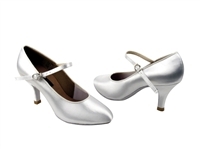 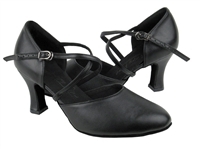 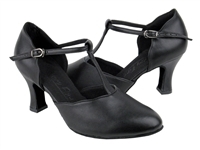 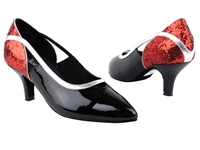 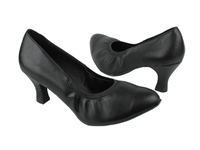 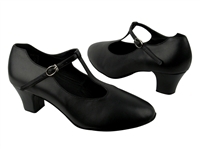 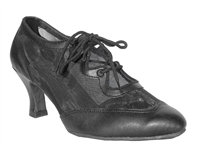 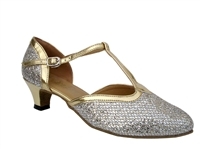 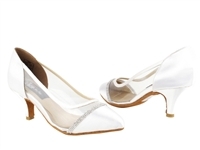 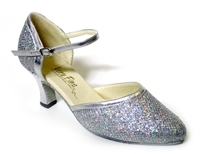 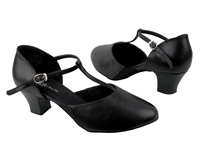 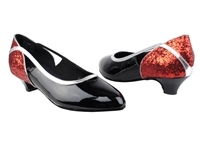 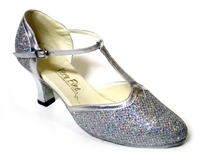 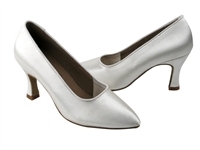 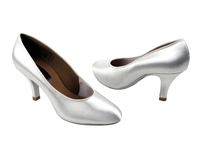 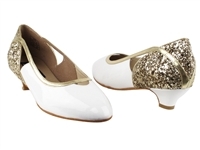 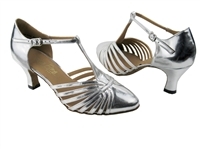 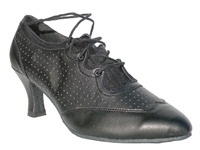 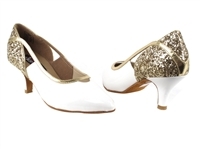 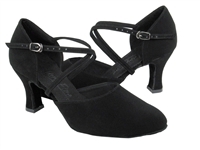 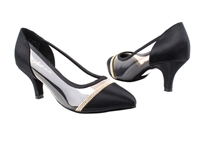 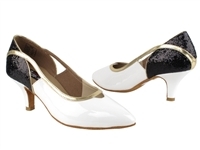 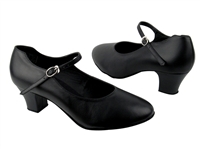 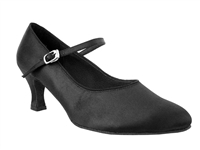 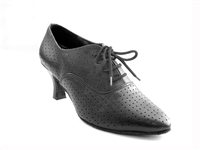 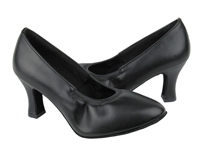 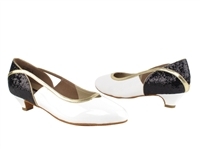 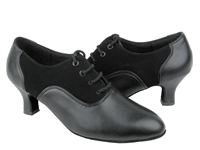 Our large selection of women’s ballroom dance heels includes black leather shoes, tan satin shoes, flesh satin competition shoes, silver sparkle shoes and many more. 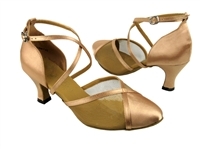 Whether you love to dance on the weekends or compete professionally, you can find everything from tango heels to waltz shoes for women that are attractive, comfortable and affordable here. 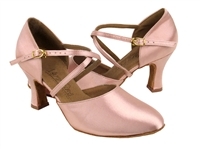 Browse our complete selection today to find beautiful and elegant ballroom dance shoes that are guaranteed to help you dress (and dance) to impress. 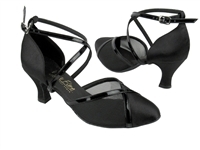 FREE GROUND SHIPPING OFFER ON ALL PURCHASES over $149.